Granola is delicious, no matter how you eat it. 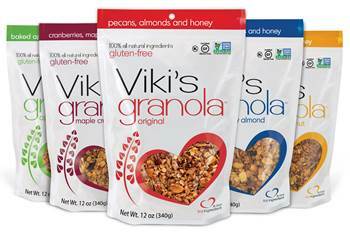 It’s even better when your granola is nutritious, and free of refined sugars, fillers, and preservatives – like Viki’s Granola. 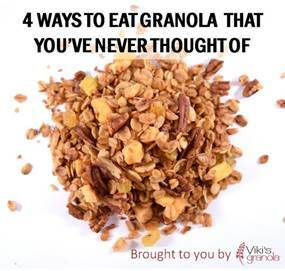 Below are four ways to eat granola that you've never thought of!